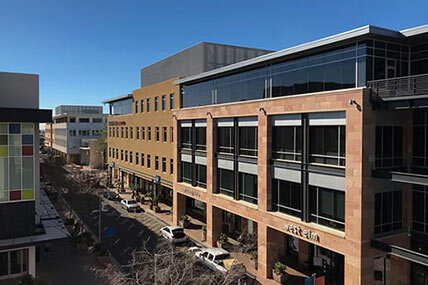 Balboa Capital’s southwest regional office is located in the heart of Scottsdale Quarter, which is a popular mixed-used development. 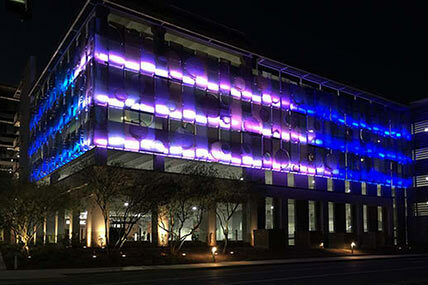 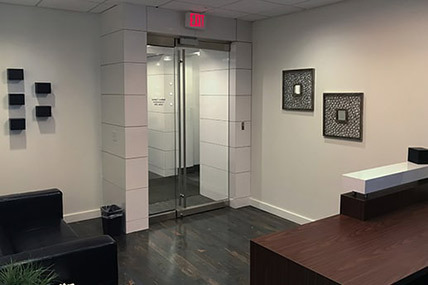 Our office is within walking distance of an eclectic mix of retail shops, restaurants, and entertainment. 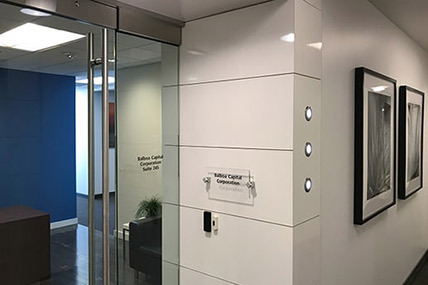 The convenient location, easy parking, and proximity to major roads and the 101 highway, make this a great destination for your next career move. 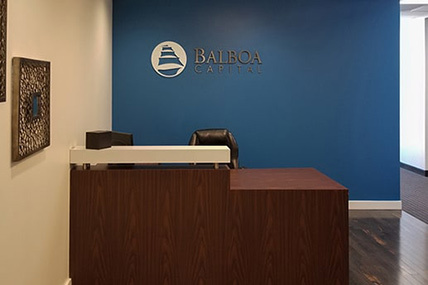 Search Balboa Capital’s Scottsdale, Arizona job listings and apply online.